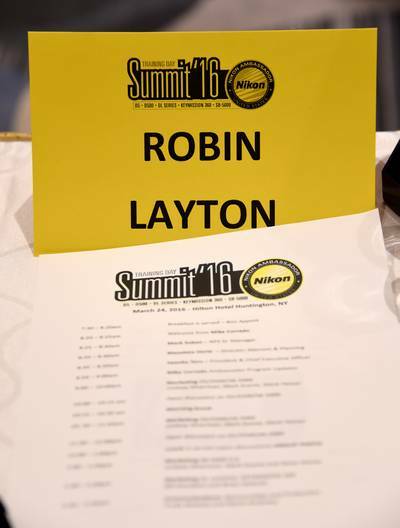 I'm proud and honored to be a NIKON Ambassador since 2013! 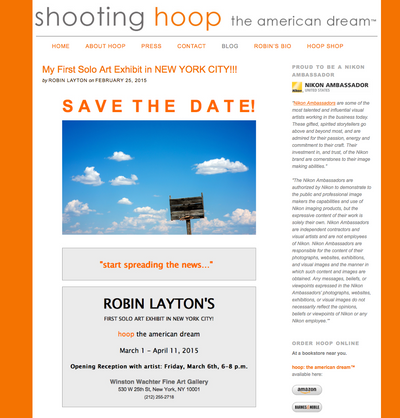 Thank you for visiting for recent press, upcoming events, exhibits, & new work. 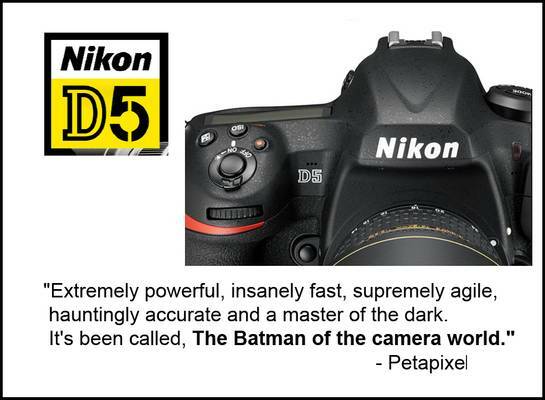 Can't wait to start shooting with it! 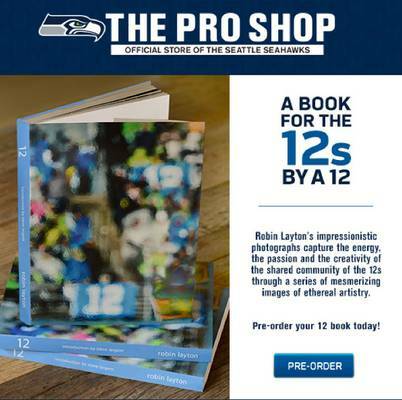 So excited to partner with the Seahawks on my new book, 12!